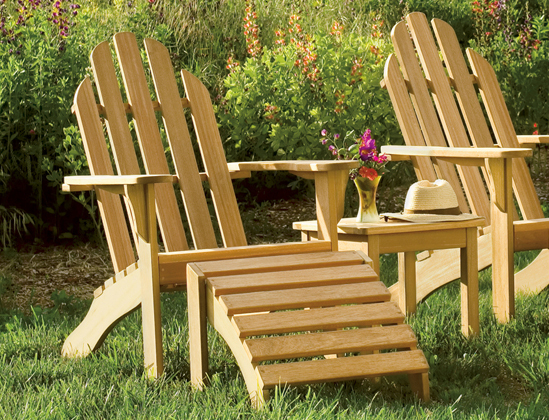 Built with durable, long-lasting shorea wood plus rust-resistant hardware and mortise and tenon joinery, the Oxford Garden Shorea Adirondack Chair is designed to endure the elements. 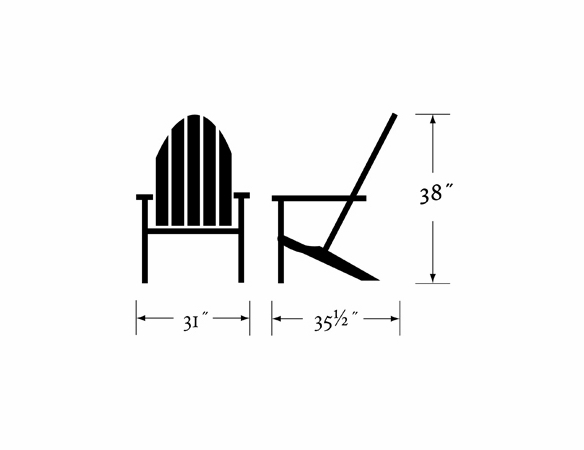 Each one measures 31 inches wide by 33.5 inches deep by 38 inches high and comes with an optional Sunbrella upholstered seat cushion if desired. 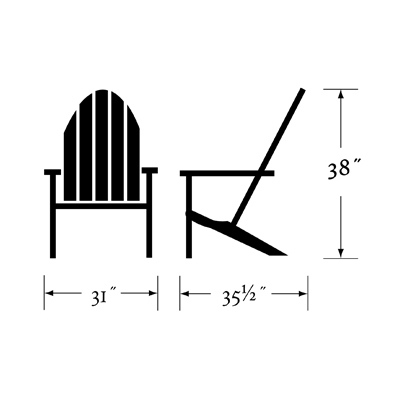 Get free shipping and a one-year structural warranty when you order this chair from Outdoor Furniture Plus today. 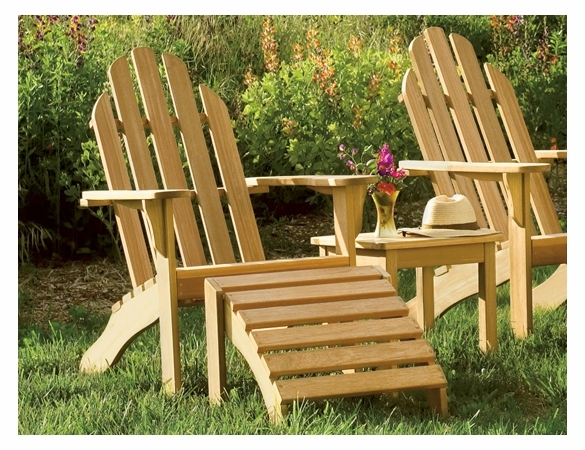 For orders being shipped into California, please read informattion for Proposition 65 WARNING.